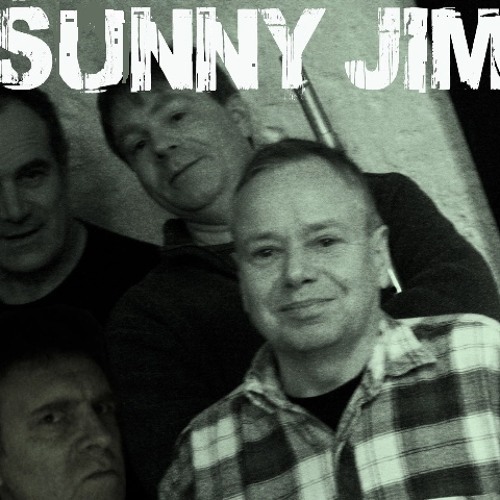 A rough recording of a Sunny Jim session around St Patrick's Day 2014 featuring Nick Scott on Uilleann Pipes, Russell Frampton on guitar, John Redmond on bodhran and myself on Low Whistle. The recording of this is so clear. It's as if you are in my living room right now. Great work. pure eNNNergy guys with ,,, talents!!! Great work, fellas! Thanks for sharing. Brilliant and captivating stuff guys, excellent musicianship by you all. I love folk music! A gem! Like the rhythmic power and the uplifting energy: looking forward to may and hope tot see you play! Couldn't you leave the chips alone for one song Dave?